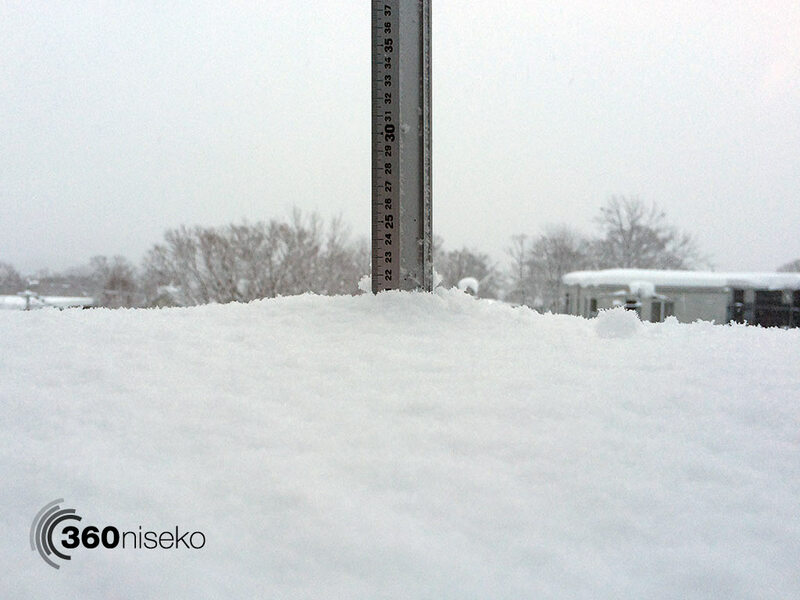 *21cm of fresh snow has fallen in the last 24hrs just outside of Hirafu Village. At 7:15 today the temperature was -1°C. 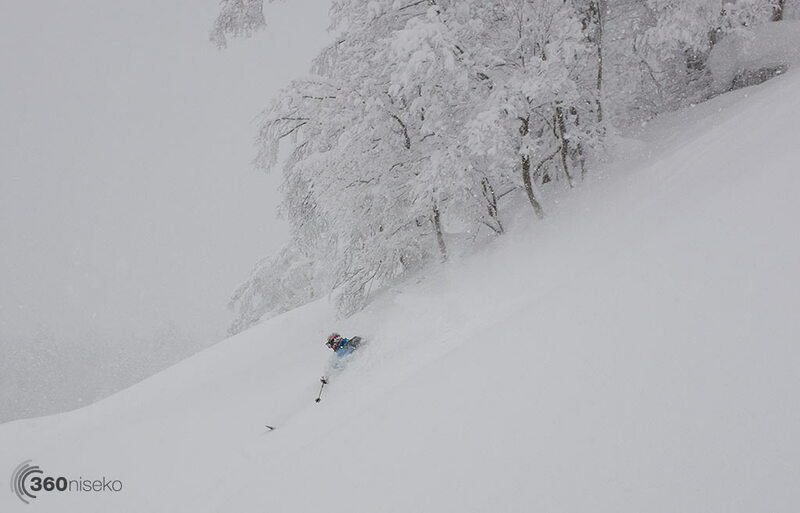 We were expecting a huge dump over night but it didn’t quite work out but with another 20+cm day who’s complaining! After the deluge of snowfall we have received since Dec 2 back country touring has begun in earnest. 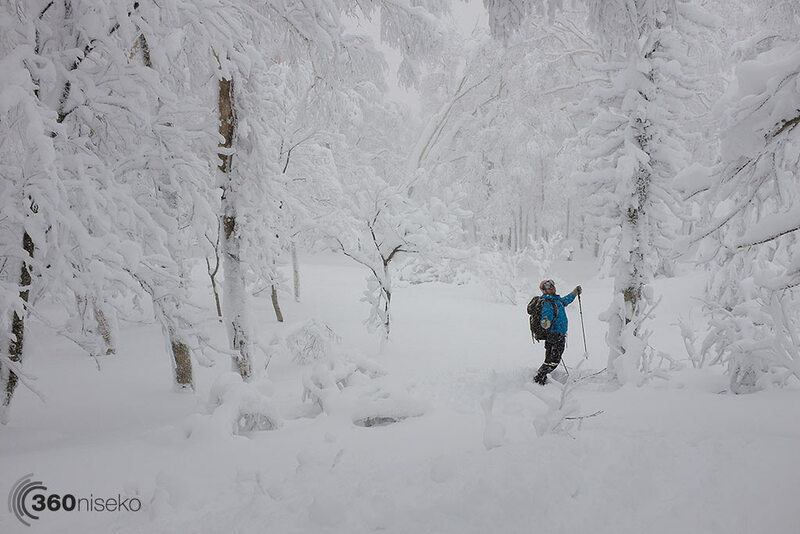 If you are visiting Niseko and are looking for something a little different then check out one of the local guiding companies to learn more about finding those perfect private lines safely.